Bronze-yellow petals with vibrant orange cups; fragrant. 1-3 flowers per stem. 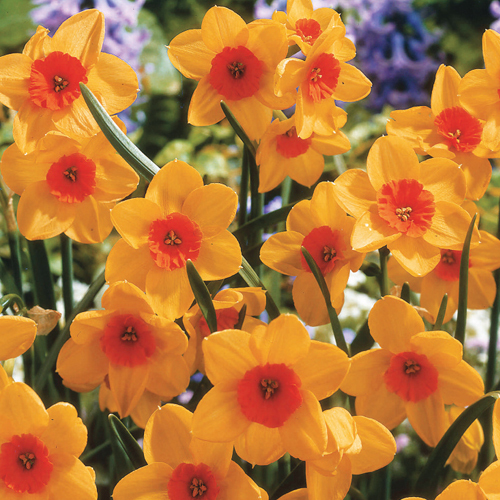 Jonquilla Daffodil.